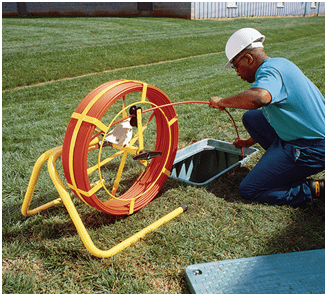 Indepth Utility Solutions carries Jameson fiberglass conduit rodders, including traceable rodders and probes. We also provide Jameson’s Fish Tapes to allow users to slide existing wires in occupied conduit. 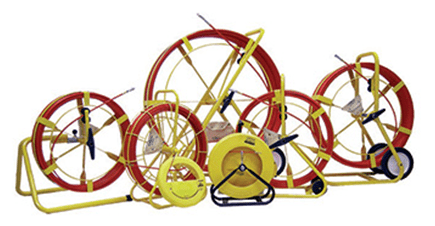 Jameson rodders provide an easy solution for locating and mapping underground ducts and pipes. 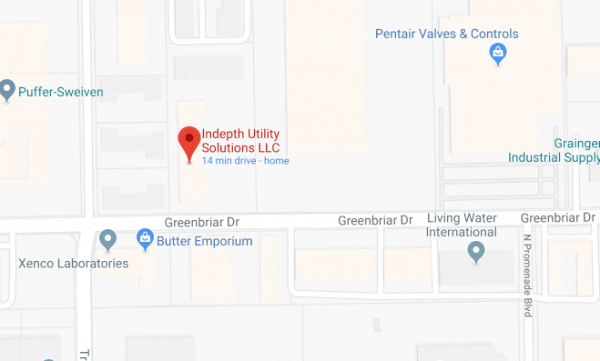 The detectable figerglass rods incorporate a copper wire that allows the rod to be located via a hand-held utility locator.